DevStat in consortium with Statistics Norway has been awarded by Eurostat a contract for the “Development of Conceptual Elements for a Common Quality Framework in the European Statistical System (ESS)”. The project will contribute to developing an enhanced common quality framework, including risk management, in the ESS. 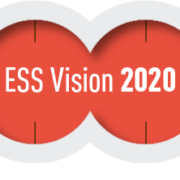 The project is part of the quality-related framework of the ESS Vision 2020 Strategy for modernisation of European statistics. With this new project, DevStat further contributes with its experience in ESS modernisation projects, following for example the “Impact Assessment for a Framework Regulation in the area of European social statistics” or the “Cost-Benefit Analysis and Administrative Burden Reduction potential of options for Re-design of Intrastat”, and in statistical quality assurance and management practices. The work will run from June 2017 to April 2018 and will be coordinated by Florabela Carausu. 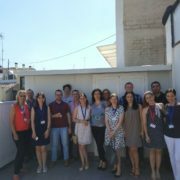 Within the framework of Eurostat’s European Statistical Training Programme (ESTP), DevStat in consortium with the Lithuanian Department of Statistics and the National Statistical Institute of Bulgaria held a three day course on “Management of respondent and user behaviour: towards the optimal questionnaire” in Valencia on 19th -21st June 2017. 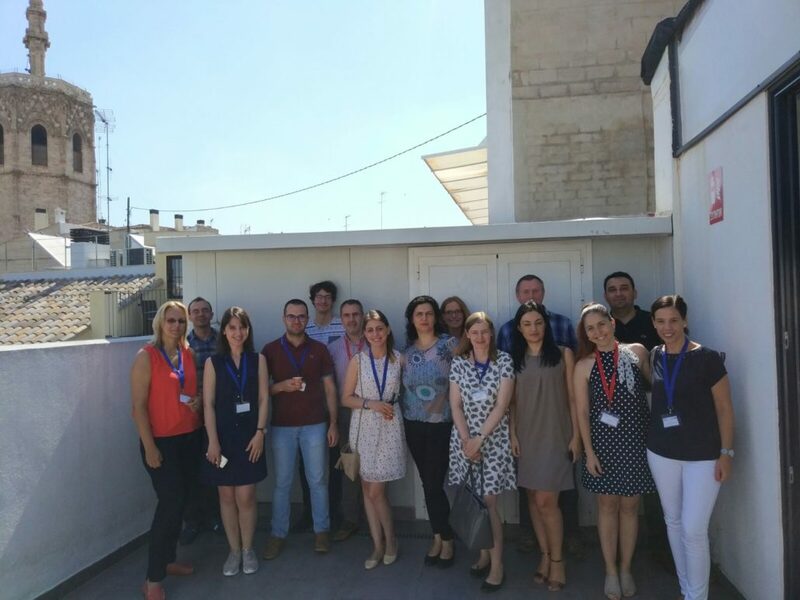 The course was taught by Dr José Vila (course leader) and Mr Carlo Capuano and it was attended by thirteen participants from several National Statistical Institutes within the European Statistical System (ESS) and from candidate countries. The objective of the course was to provide the participants with basic knowledge on behavioural economics (BE), understanding of the role of behavioural insights in the European Statistical System and the needed skills to apply BE good practices to enhance data collection and dissemination. The content of the course covered the following topics: behavioural insights of respondent and users, changing respondent behaviour, behavioural economic experiments in in official statistics, behavioural insights of the use of statistical information and for questionnaire design. On the second day a BE experiment was organised for the participants. DevStat is very pleased to announce that our company will be attending the 61st ISI World Statistics Congress (WSC), which will take place in Marrakech next month (16 – 21 July 2017). The biennial WSC is the flagship conference of the International Statistical Institute (ISI) and its seven associations. It brings together eminent statisticians and members of the statistical community from the five continents to present, discuss, promote and disseminate research and best practices in every field of Statistics and its applications. During the event, DevStat will have a stand where you will always find one of us to discuss possible future collaborations or opportunities for work (Paola Votta). On the other hand, some of our in-house experts will participate as Chair of sessions (José Cervera in Session IPS099) or presenting their papers (Flora Carausu and Margarita Rohr). We have no doubt that taking part in ISI2017 will be a great and enjoyable opportunity for sharing experiences and networking. Please, feel free to inform us if you will also join the event. We really hope to see you there.